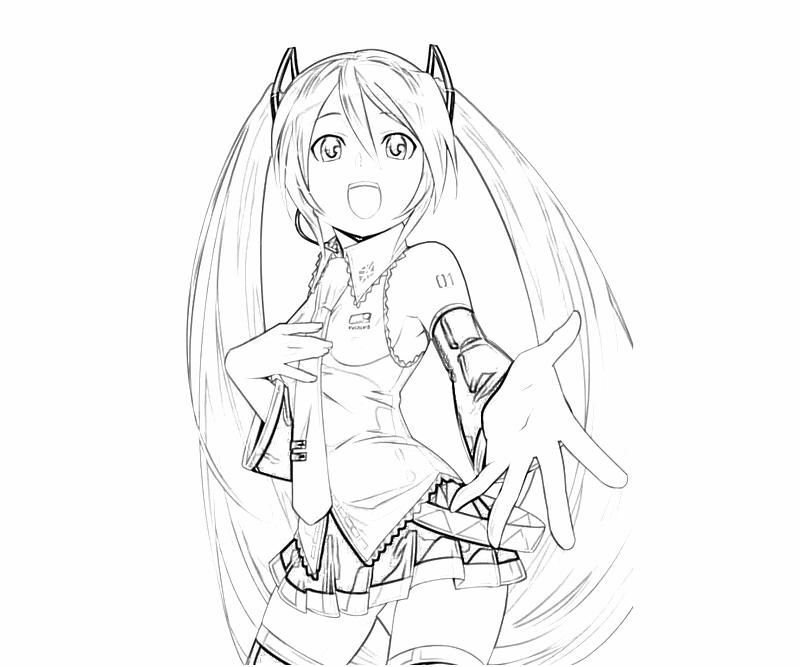 In September 2009, three figurines based on the derivative character "Hachune Miku" were launched in a rocket from the United States state of Nevada's Black Rock Desert, though it did not reach outer space. 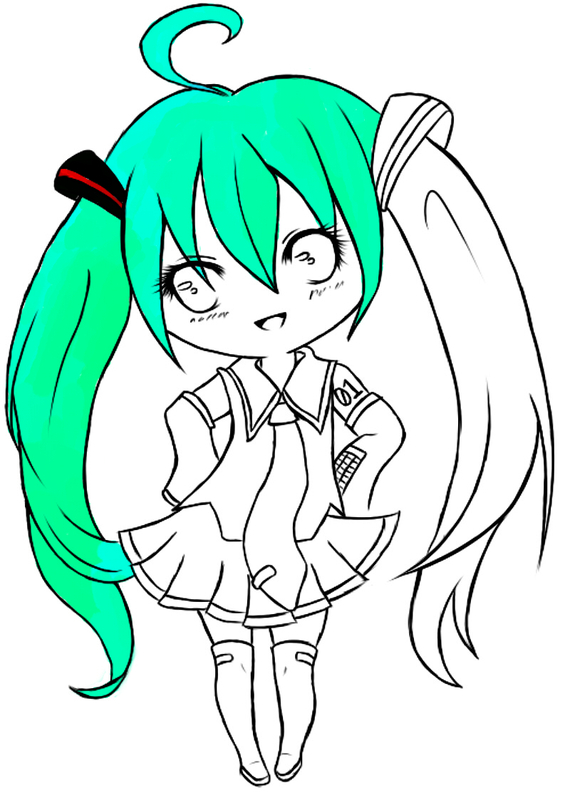 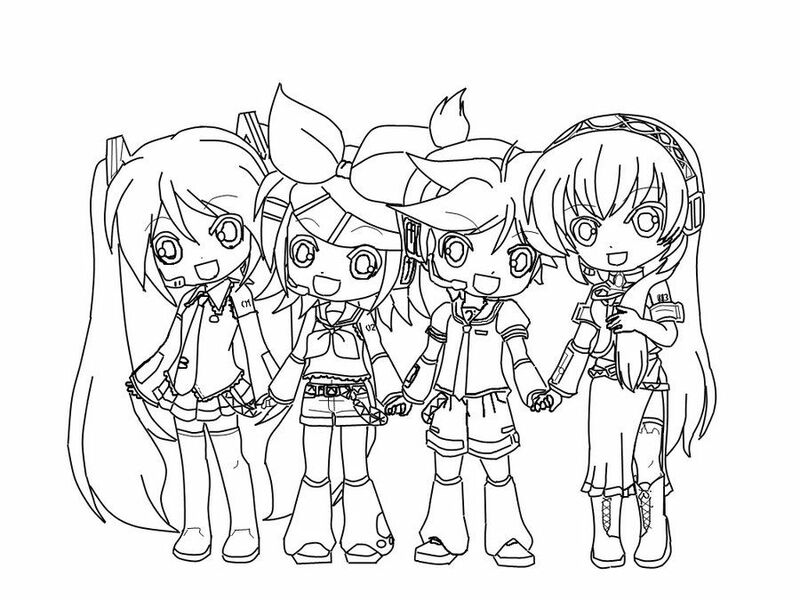 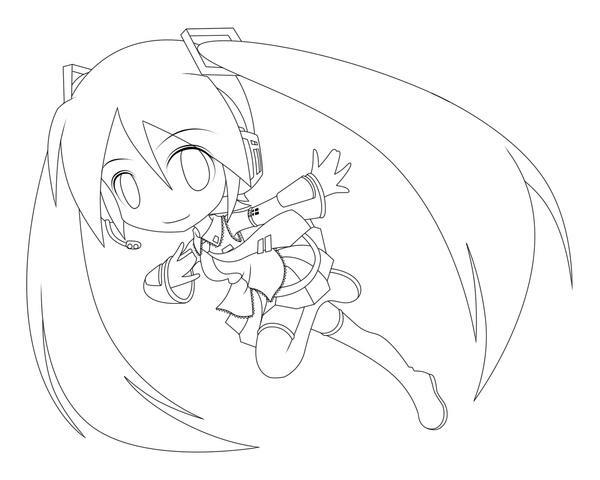 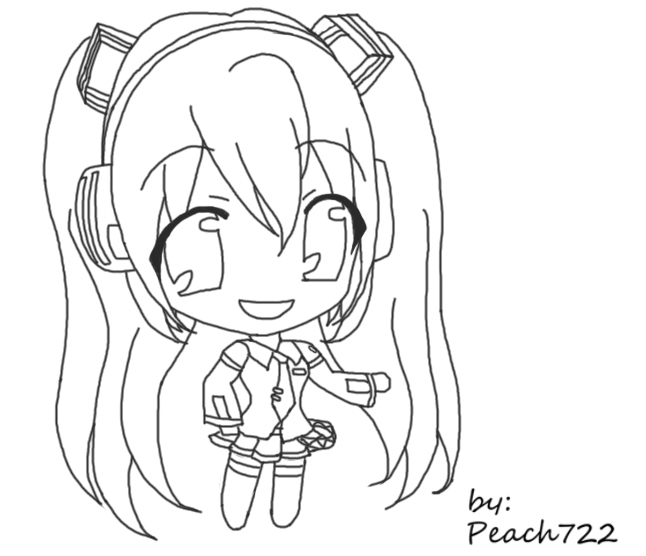 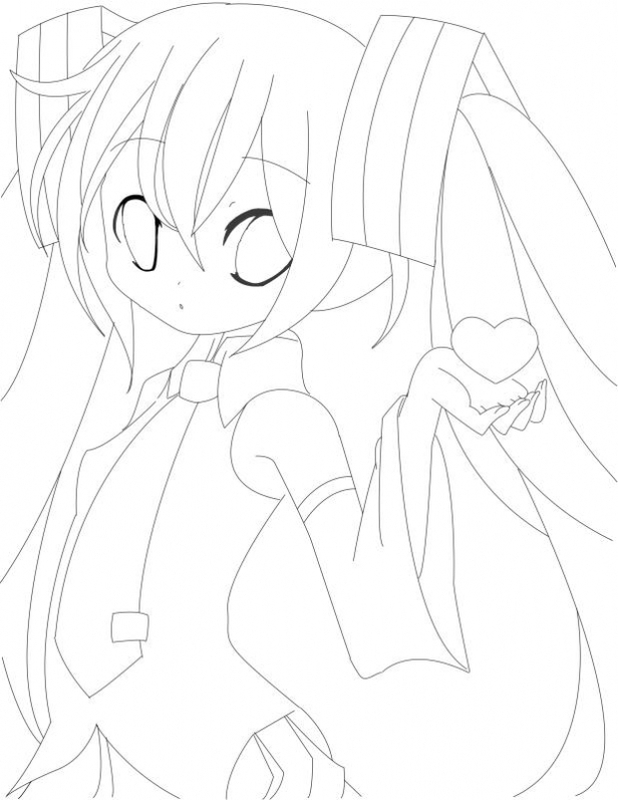 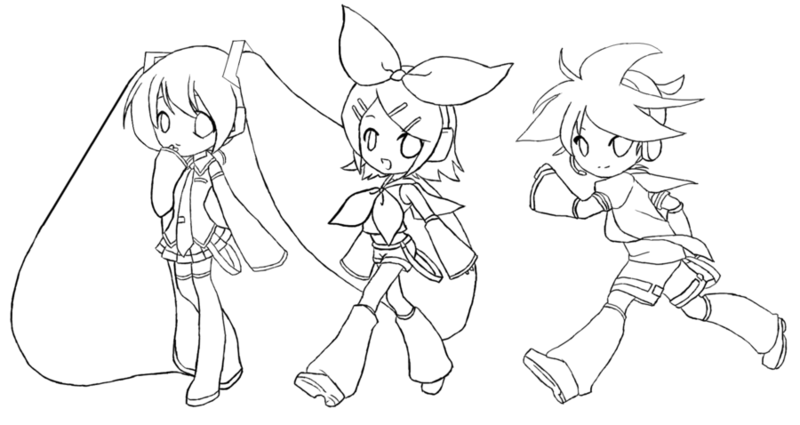 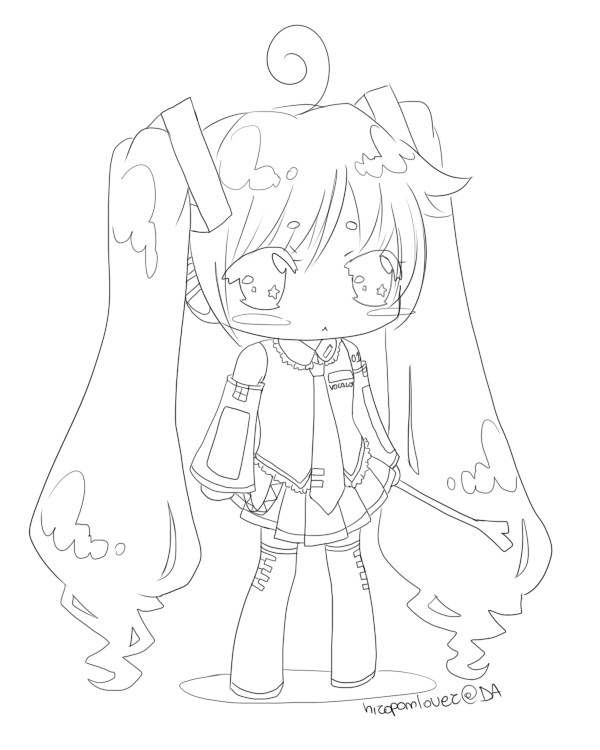 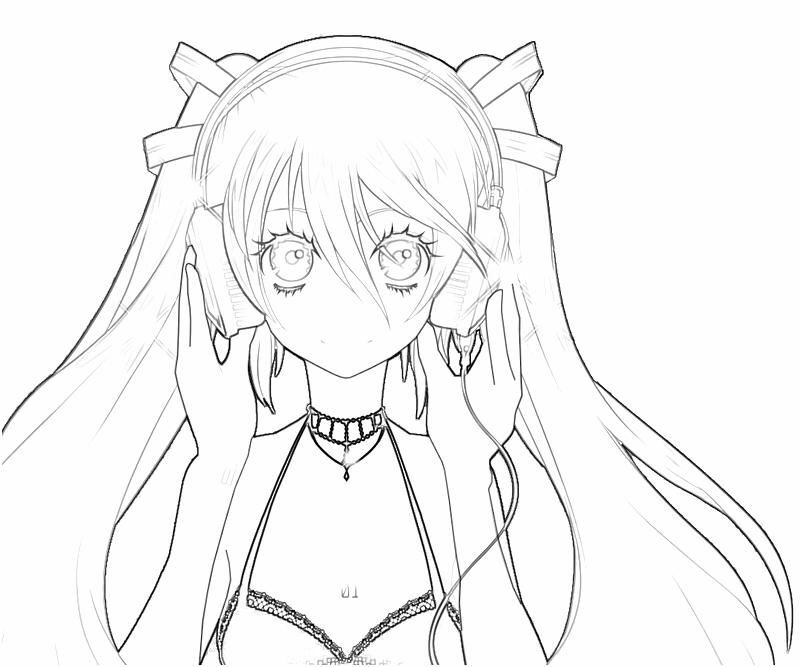 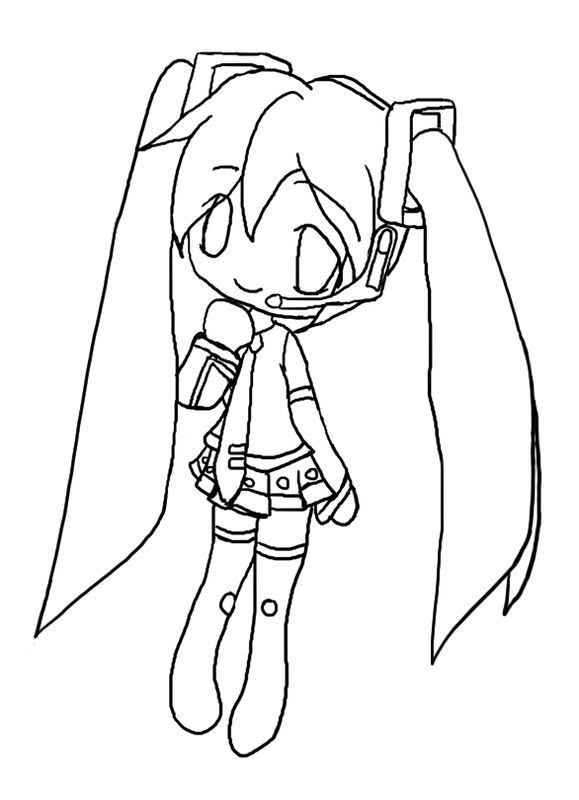 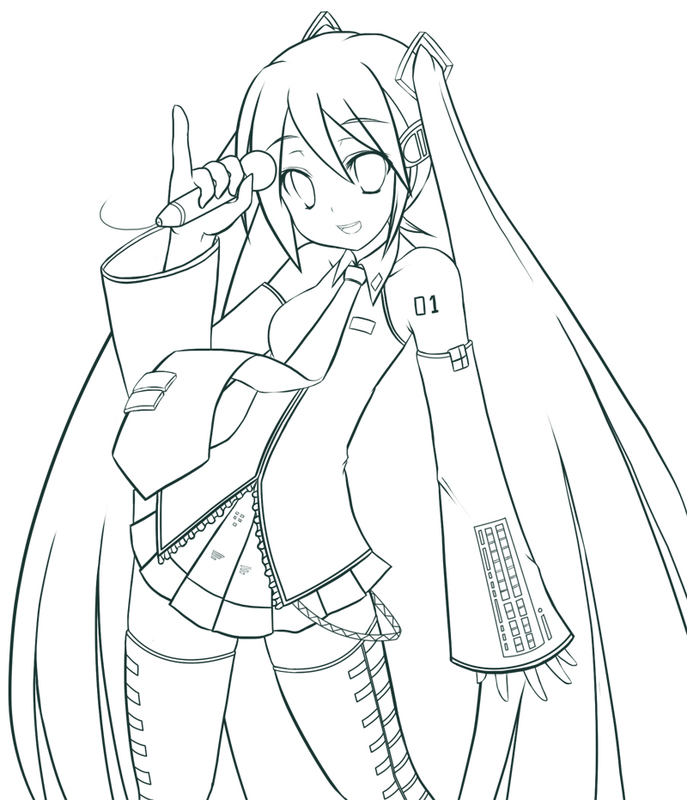 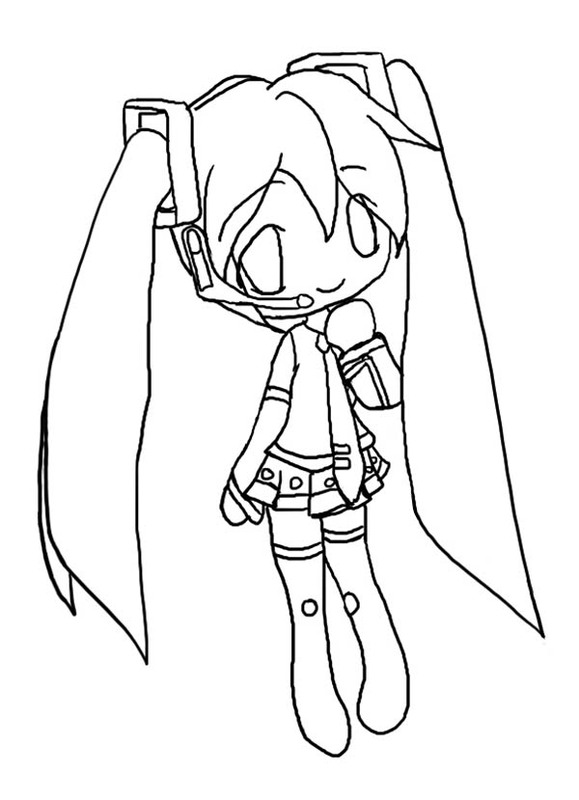 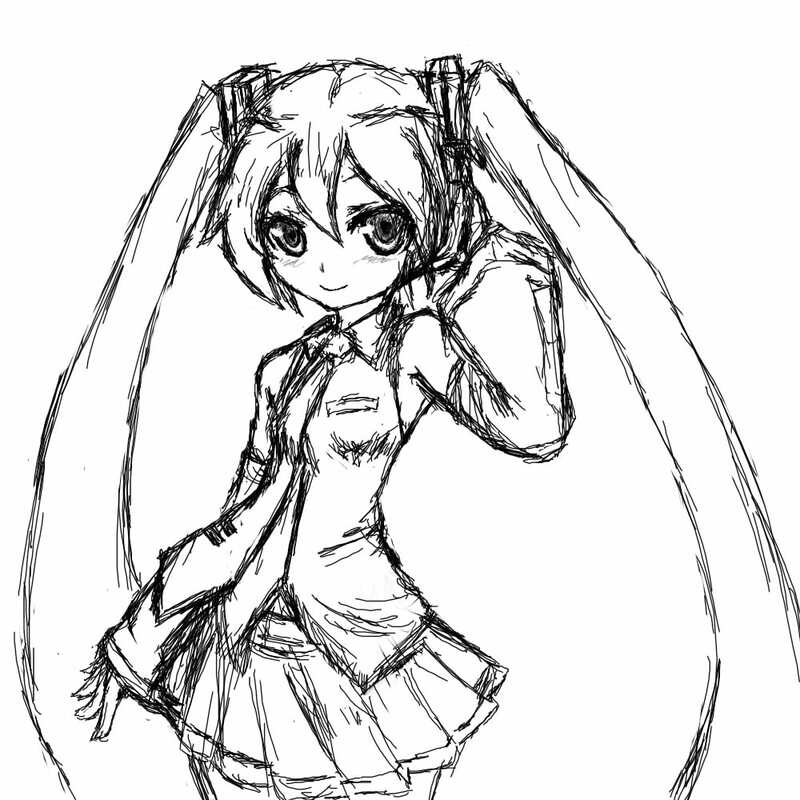 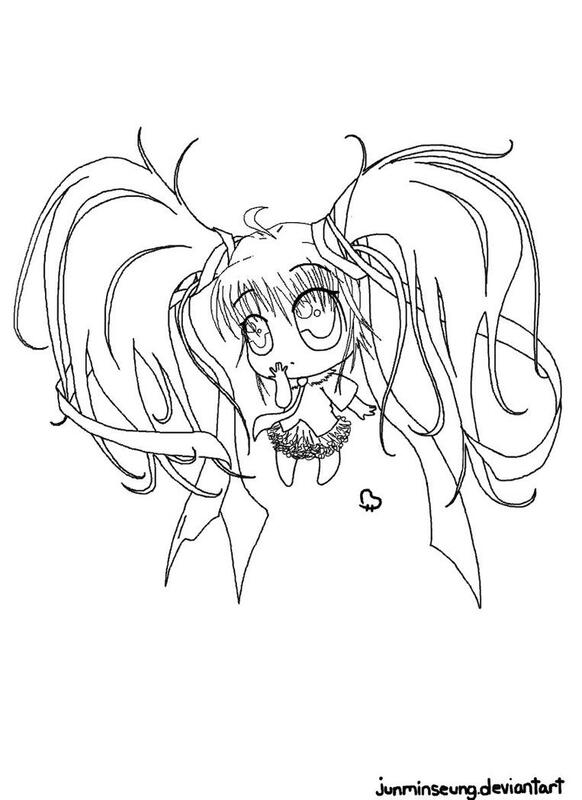 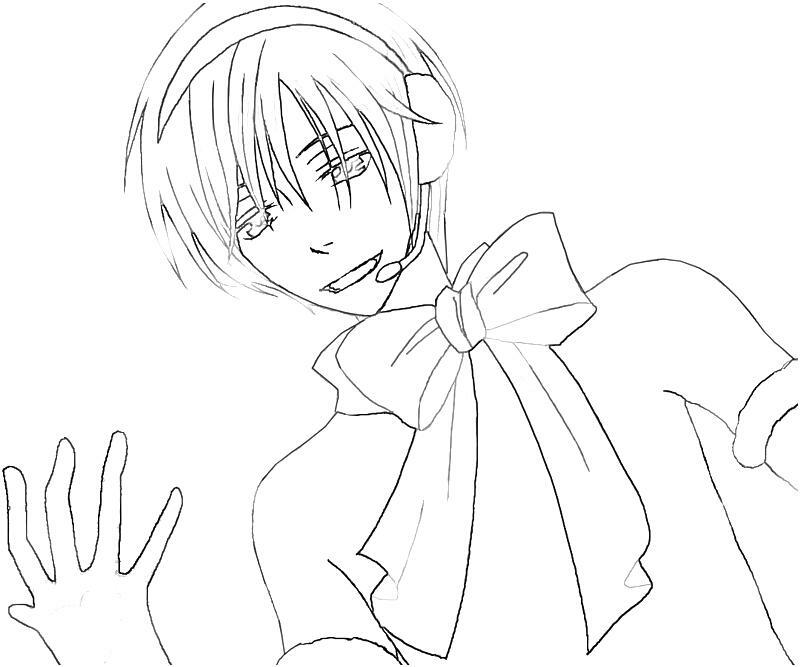 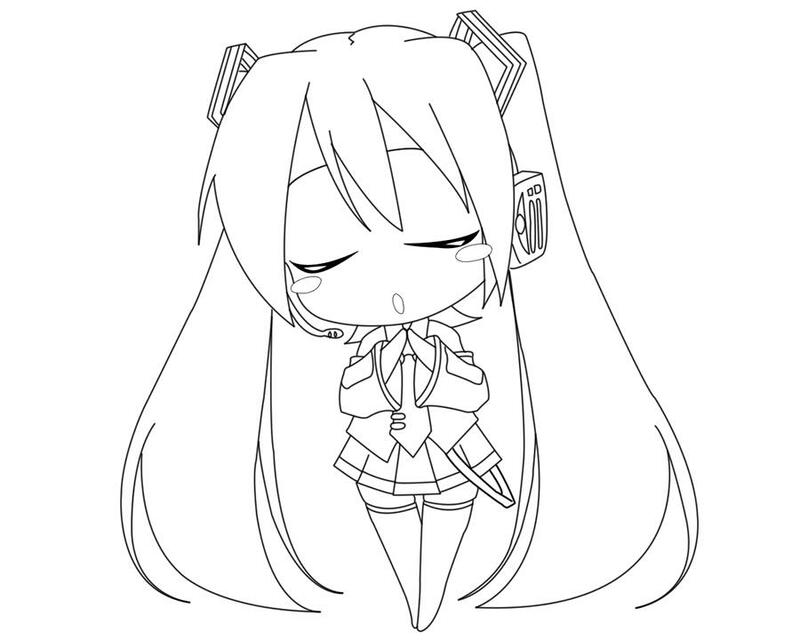 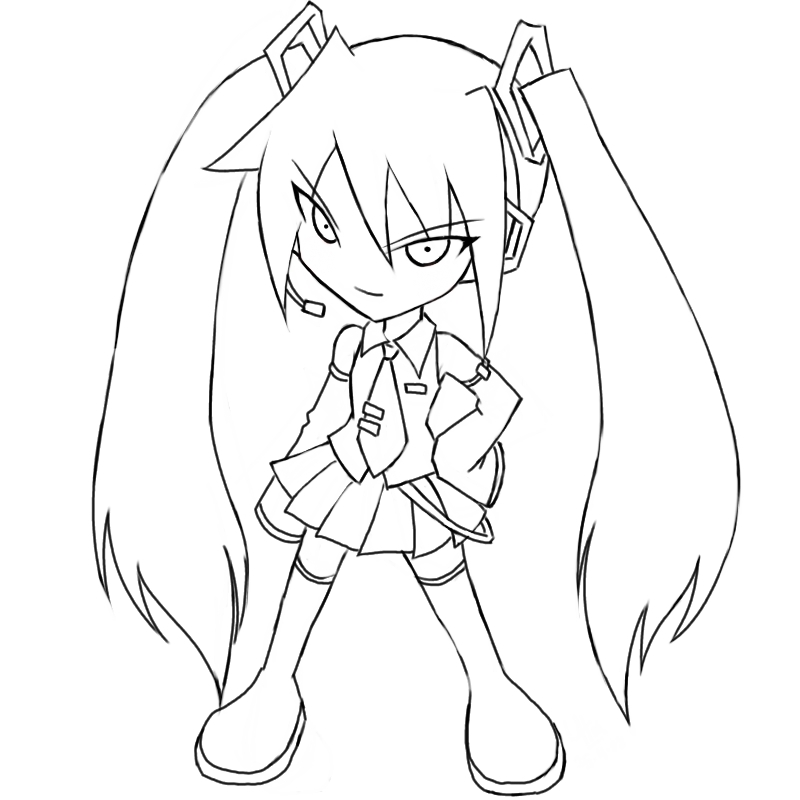 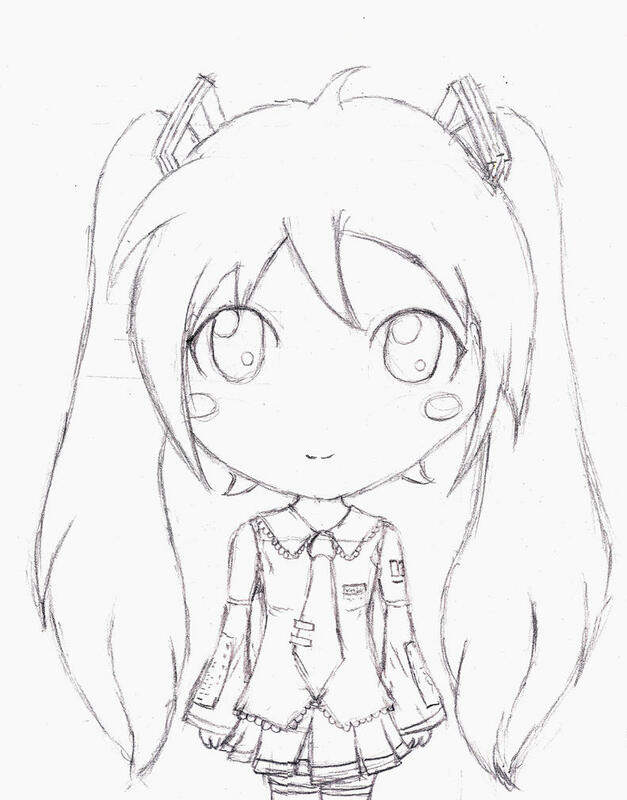 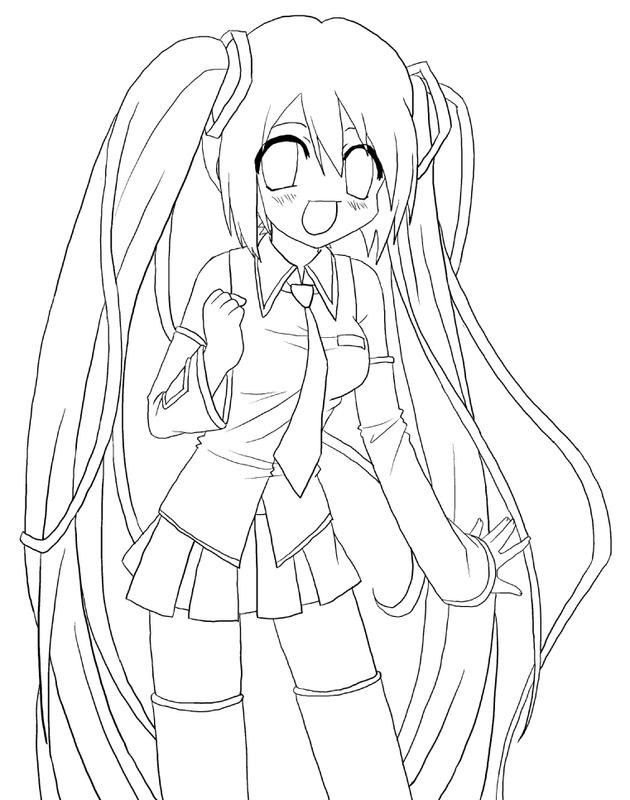 In late November 2009, a petition was launched in order to get a custom-made Hatsune Miku aluminium plate (8 cm × 12 cm, 3. 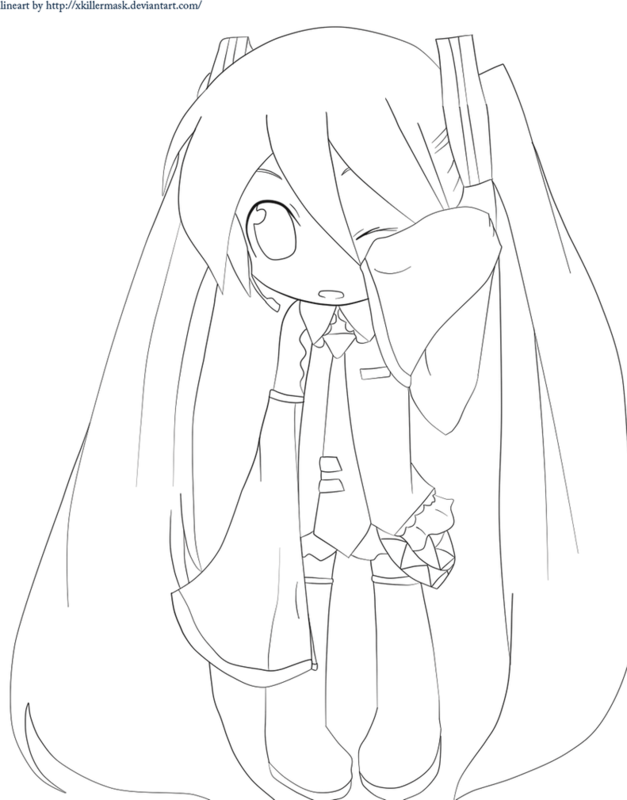 1" × 4. 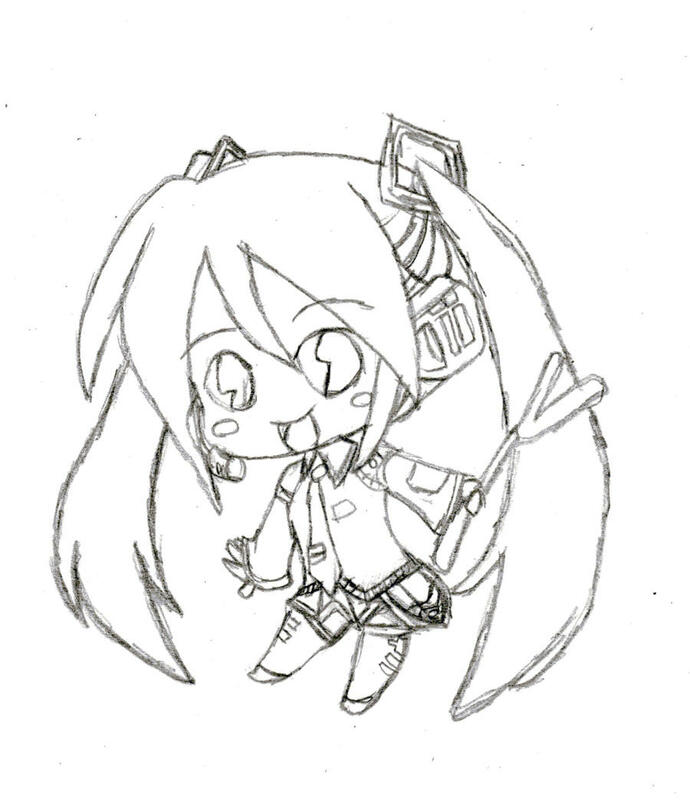 7") made that would be used as a balancing weight for the Japanese Venus spacecraft explorer Akatsuki. 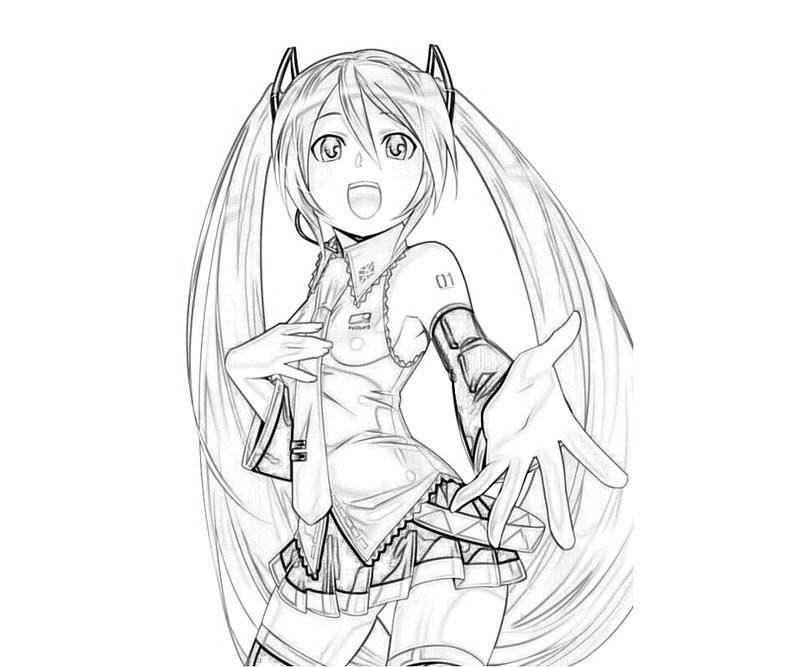 Started by Hatsune Miku fan Sumio Morioka (also known as "chodenzi-P"), this project has received the backing of Dr. Seiichi Sakamoto of the Japan Aerospace Exploration Agency. 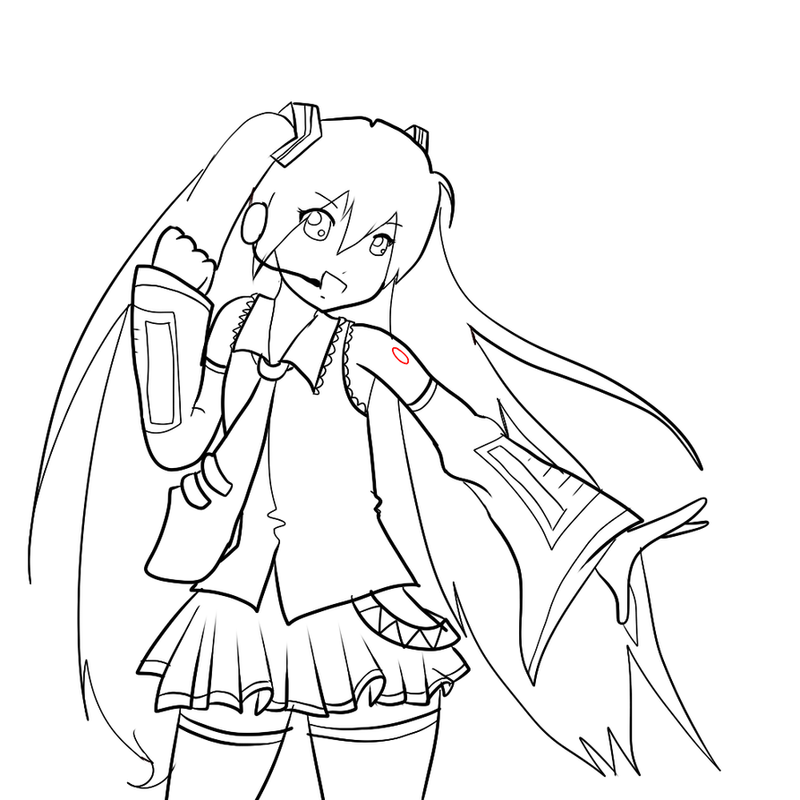 On December 22, 2009, the petition exceeded the needed 10,000 signatures necessary to have the plates made. 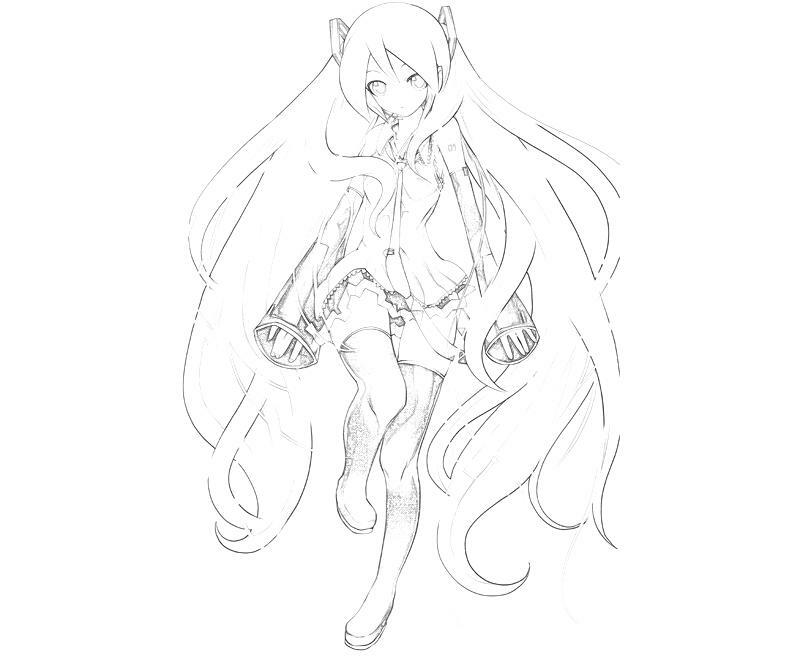 An original deadline of December 20, 2009, had been set to send in the petition, but due to a couple of delays in the Akatsuki project, a new deadline of January 6, 2010, was set; by this deadline, over 14,000 signatures had been received. 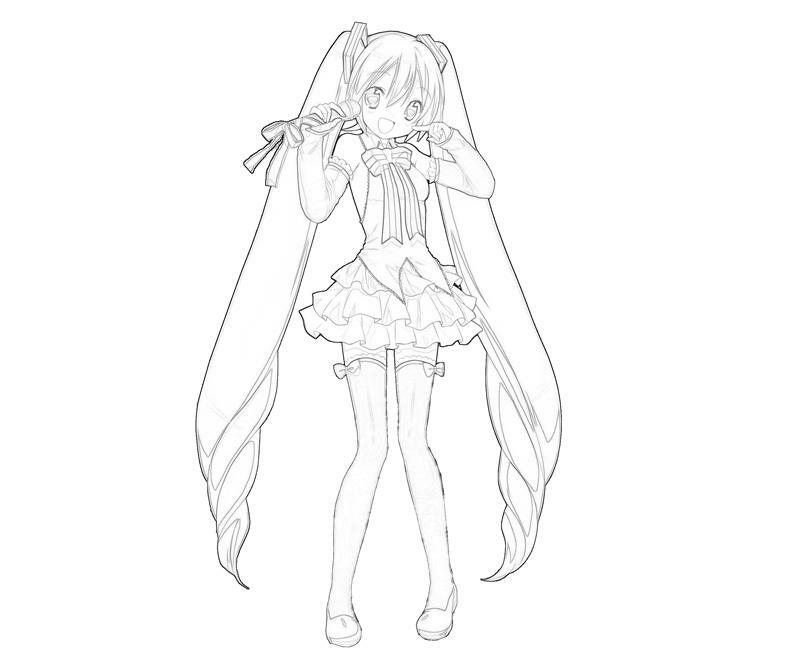 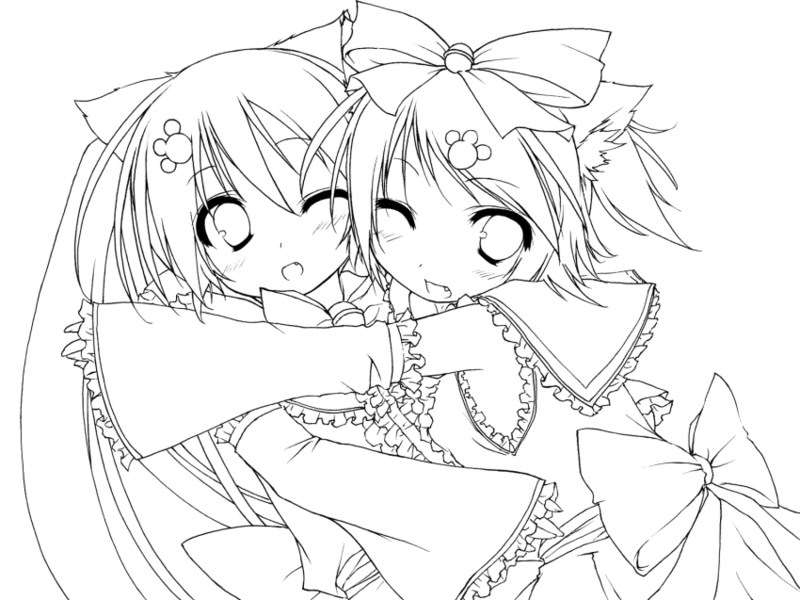 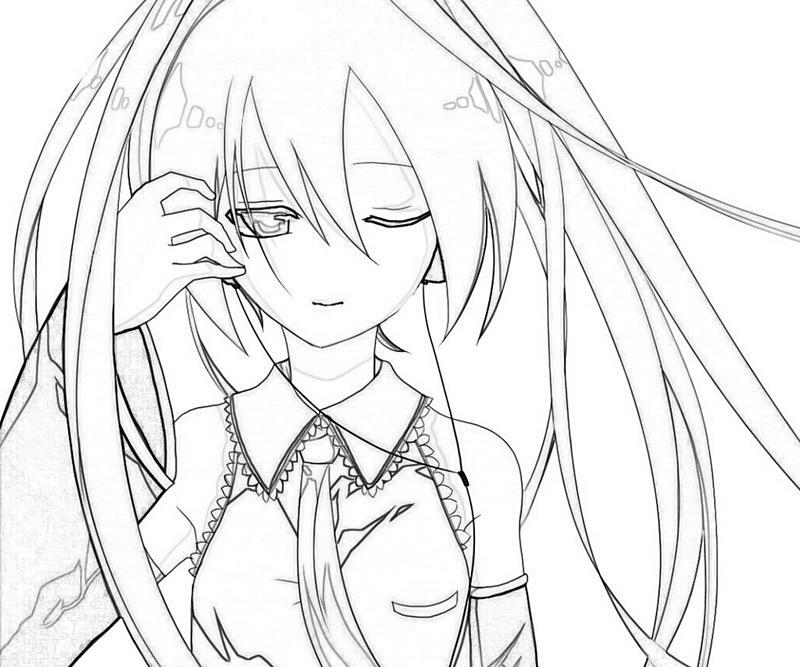 On May 21, 2010 at 06:58:22 (JST), Akatsuki was launched, having three plates depicting Hatsune Miku and Hachune Miku in several monochrome images, composed of the miniature letters of the messages from the petition form etched in the plates. 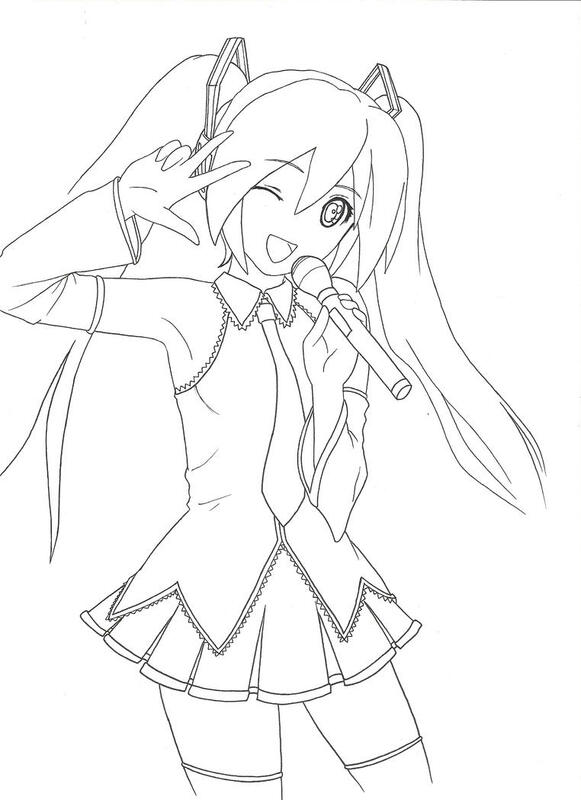 The UK 59th issue of the music and fashion magazine Clash featured Hatsune Miku as their cover star (using a real-life photo model), with a full feature on her.